Canada's fisheries minister is expressing interest — but making no commitments — when it comes to the latest move by Clearwater Seafoods to recapture its multimillion-dollar monopoly on the Arctic surf clam fishery. Last week, the Halifax-based shellfish giant announced a joint proposal for a 50-year revenue-sharing deal with 14 First Nations. All but one are Nova Scotia Mi'kmaq bands. That band is in Newfoundland and Labrador. The deal is conditional on Clearwater and its First Nation partners getting back 25 per cent of the surf clam fishery The company lost last year in a botched government effort to promote reconciliation with Indigenous groups in Atlantic Canada. 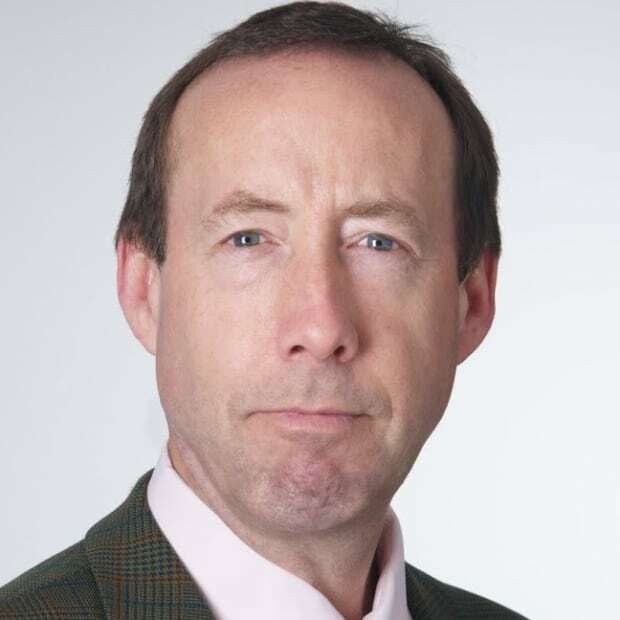 "The Clearwater proposal is interesting," Fisheries and Oceans Minister Jonathan Wilkinson told CBC News. "We haven't had a chance to go through it in any detail, but you know we will be taking the time that we need to review it and to provide a response in terms of next steps." 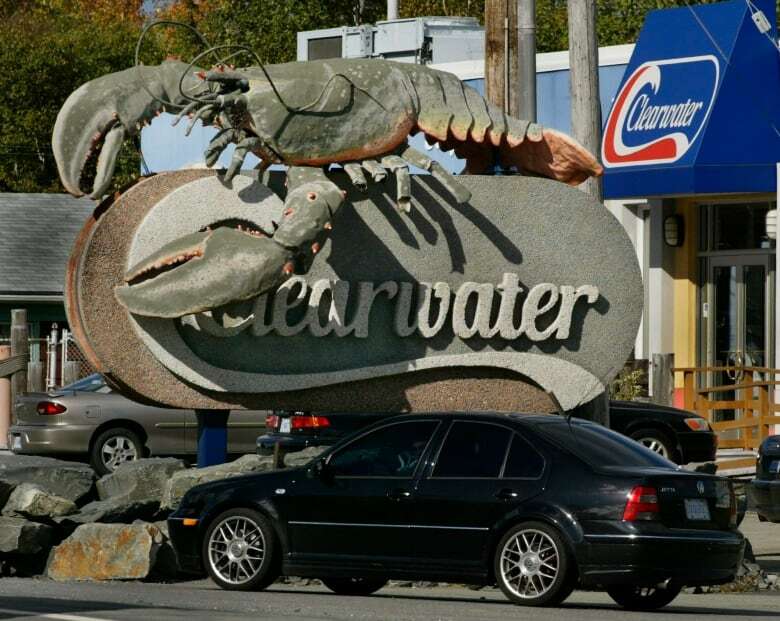 Clearwater said the surf clam agreement would "provide millions of dollars" to participating First Nations through annual revenue sharing, employment, training and direct buying from Indigenous suppliers. But without the quota being awarded to its First Nations partners, the deal goes away. 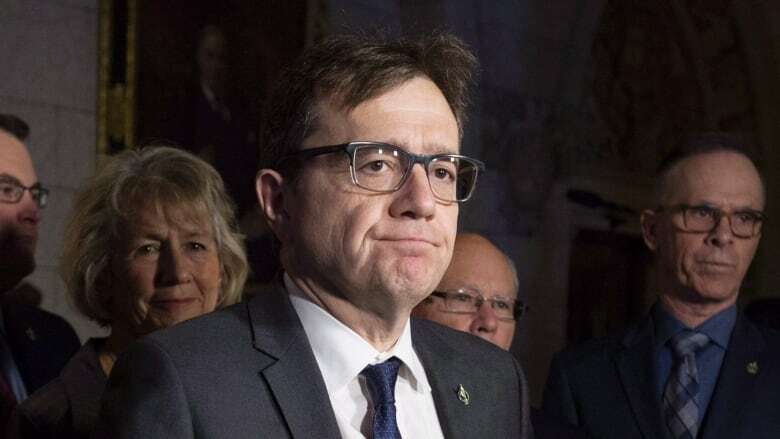 "The agreement anticipates a number of possible scenarios regarding the 25 per cent quota," Clearwater vice-president Christine Penney said in an email to CBC News. "The benefits of the agreement will begin immediately and continue so long as our First Nations partners or Clearwater have access to the quota (either on a temporary or permanent basis)." The federal government ended the company's 20-year monopoly in 2018 when it took 25 per cent of the overall quota and created a new licence dedicated to an Indigenous entity and its commercial partner. The quota, about 8,900 tonnes, is worth over $20 million in sales. Arctic surf clam is a red, tongue-shaped seafood that's exported to Asia for sushi. Clearwater and its Mi'kmaw partners lost the initial competition. The company got it back on a temporary basis after problems emerged with the winning bidders. Is $24M quota still up for grabs? DFO said it will put the quota up for competition again this year. Clearwater announced what's been called a "landmark" deal with the Nova Scotia Mi'kmaq and the Miawpukek First Nation in Newfoundland and Labrador on March 11. Miawpukek sued the federal government when it was not selected in the first competition for the 25 per cent quota. It later dropped the suit. Clearwater says under the agreement its First Nation partners — not the company —would hold a licence with 25 per cent of the quota. Any suggestion the deal restores a monopoly is "entirely inaccurate," Clearwater says. "Clearwater would not have any ownership," says Penney. Clearwater has not said how much money will go the bands. Wilkinson sidestepped when asked whether the quota competition is still underway. "Again, we don't know enough about the proposal. We haven't had a chance to talk to Clearwater about it. I think that's probably the first step before we make a decision as to how we're going to proceed," he said. "The objective remains to encourage Indigenous participation in the fishery and that's what we intend to do as we move forward. " Penney was encouraged by Wilkinson's response, saying it appears the minister is "taking a reasonable approach" to the proposal. "We look forward to the minister's review of the agreement," she said. "We believe it meets the objectives that the government set out in building Indigenous access to the surf clam resource, while at the same time protecting existing jobs in the surf clam industry and respecting the investments that have been made in the industry."